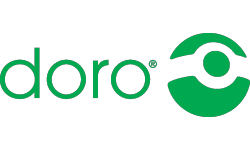 Doro PhoneEasy Display 312c is ideal for special needs applications. It is designed to ensure easy and effective communication for those who depend on it. 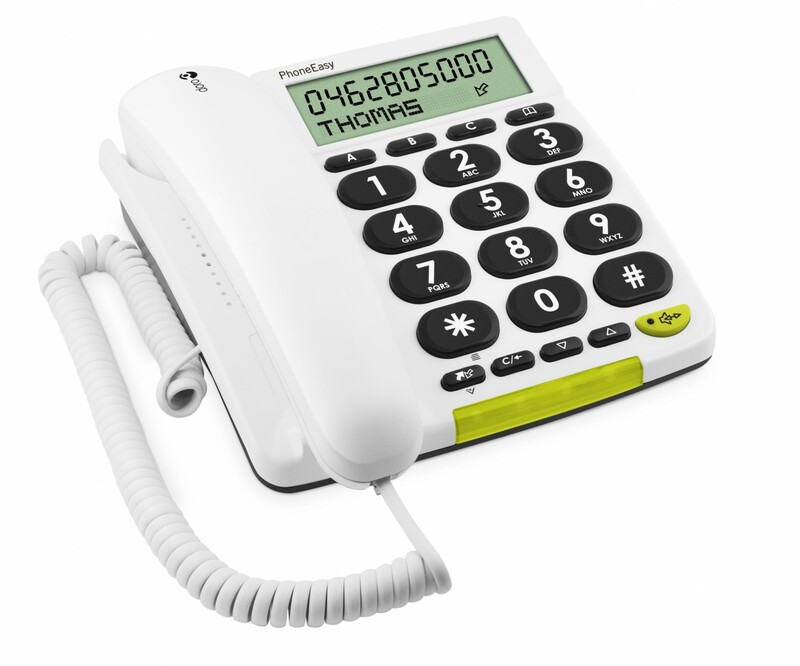 Easy to read display with large characters makes using the telephone easy. Extra loud ringer signal means that you do not risk missing any calls. It is easy to adjust the ringer volume for different sound environments. The caller ID stores the 32 most recently received calls in the log and is also active during an ongoing call*. 312c has a phonebook storing 32 names and numbers, 2 one touch memory keys and 10 two touch memory keys. A speakerphone allows you to talk hands-free with the simple press of a button. It can be used as a desktop or wall-mounted telephone thanks to a smart, simple solution. 312c is extremely easy to use and highly durable.